On “Dead Shores Rising”, Deserted Fear play all the aces. The artwork illustrates their heroic skeletal talisman, standing at the bottom of a battlefield. Thoughtfully he looks out on the waves of the ocean, as at his back, a fortress fire rages. In search of wisdom, he’s on his way to conquer new frontiers. And for Deserted Fear, there could be no better metaphor. 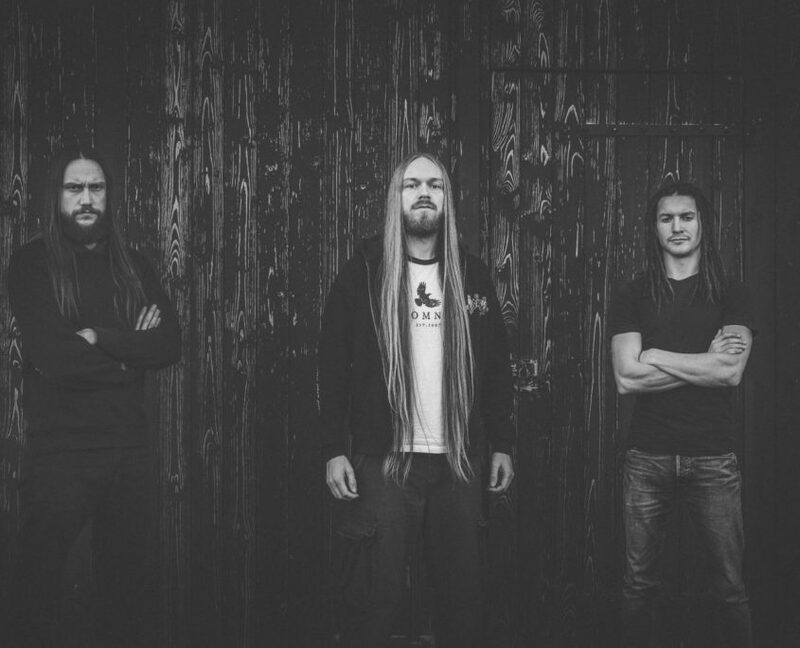 To flee paralleled monotony, Manuel Glatter (guitar, vocals) and Fabian Hildebrandt (guitar) left their hometown of Eisenberg to relocate to Jena. Situated at the edge of Thuringia’s rangy forests and lonely graveyards, they moved in next-door to one another. Unimpressed by the outerworld they threaded wires through the walls and built a new home studio. Equally, to pastueres new, “Dead Shores Rising” so headed.Little wonder its lyrics epicenter on wanderlust. And where heavy-duty solo guitars rain down on the insane pounding of Simon Mengs’ drumming, pulsing death metal forces uniquely fuse with epic vocal fanfares. Once again, it’s all cultured by mixing and mastering guru, Dan Swanö (Edge of Sanity). 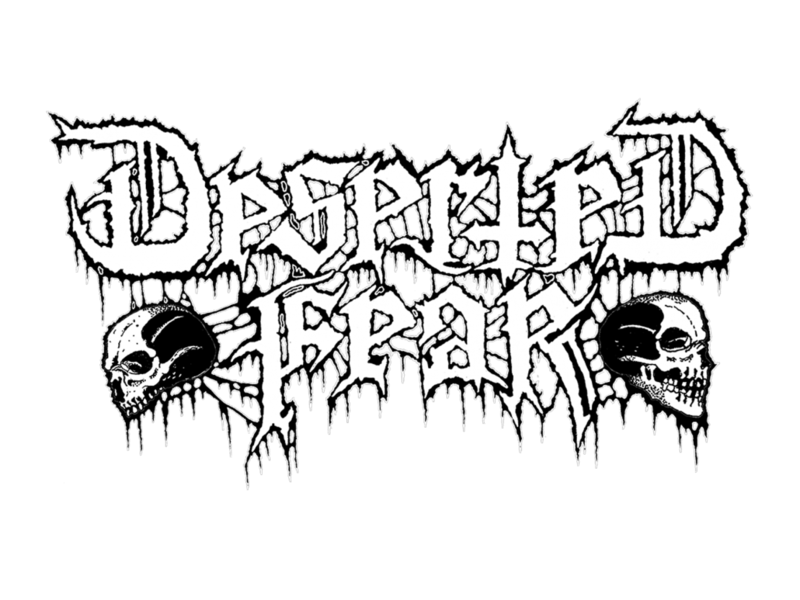 Fear not though, Deserted Fear stay sheltered in the deadlocked structures of death metal. But it’s out of self-reflection and not corny bloodthirstiness that they won’t compromise. To bear the downsides of life and find motivation in it, with the enthralling power of melodic guitars they so ornament their cell. Like their talisman on the dead shore, Deserted Fear eye Europe and the world. Be warned then, their sails are set.